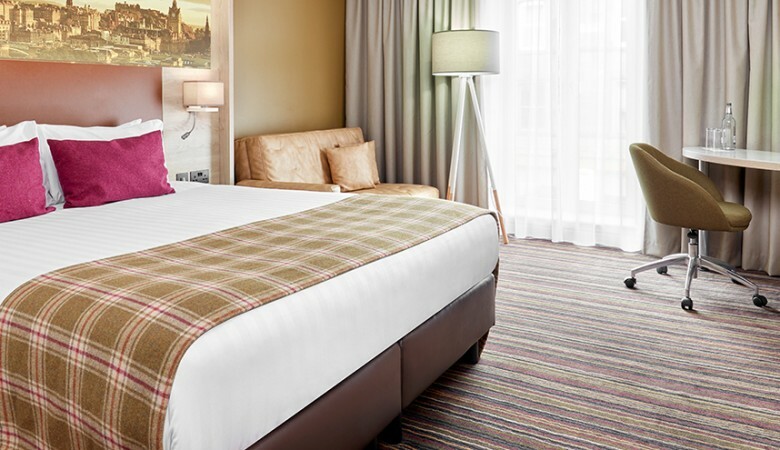 The EICC is located right in the heart of the city and within 10km (6 miles) of Edinburgh International Airport. There are many car parks in close walking distance to the EICC. Edinburgh's main bus terminal is located at St Andrews Square. Bus connections stretch right across the UK. The Airlink bus service from the airport provides a fast and frequent service into the City Centre. It operates 24/7 departing every 10 minutes. Edinburgh Trams run between the Airport and York Place every 8-10 minutes Monday to Saturday and every 12-15 minutes on a Sunday. The closest tram stop to the EICC is at Haymarket Station. Airport taxis are available to passengers at the taxi rank outside the terminal building (follow the signs within the airport). It costs approximately £15 to get a taxi from the airport to the city centre. 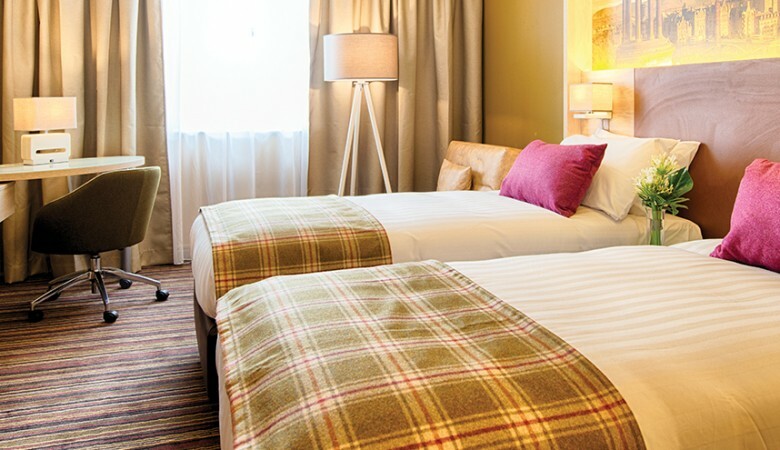 Located in Haymarket, just west of Edinburgh city centre, Leonardo Royal Hotel Edinburgh Haymarket is just down the road from Haymarket Station and very easy to find. It is surrounded by cafes, bars and ideally located near to the Edinburgh International Conference Centre, less than five minutes’ walk away.